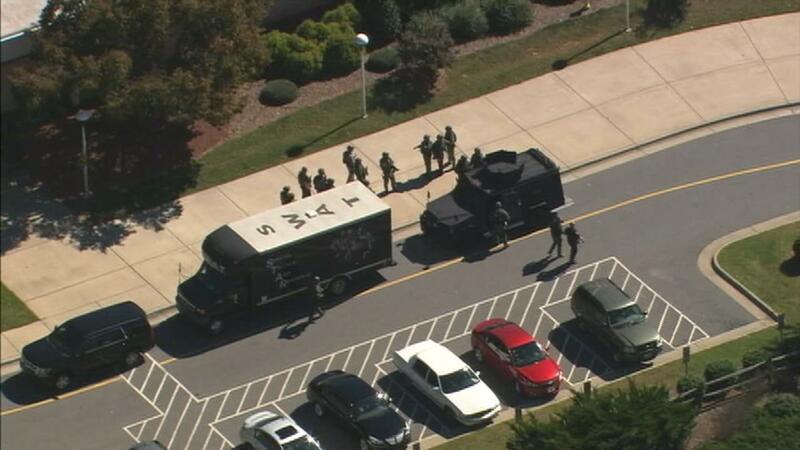 This is WOW News 247: US School Lockdown As a Result of Terror Threat from Facebook - SWAT Team Dispatched! 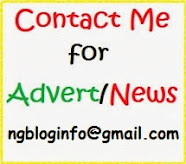 US School Lockdown As a Result of Terror Threat from Facebook - SWAT Team Dispatched! 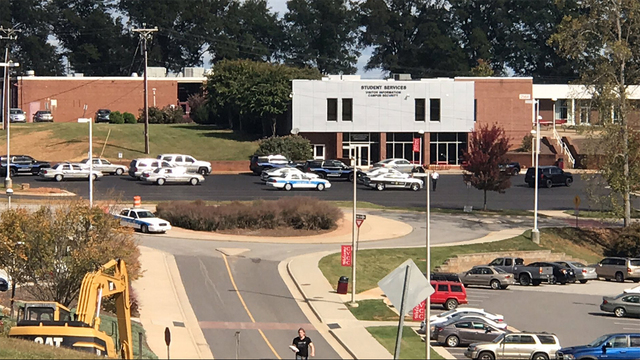 A social media threat locked down Catawba Valley Community College Friday afternoon. 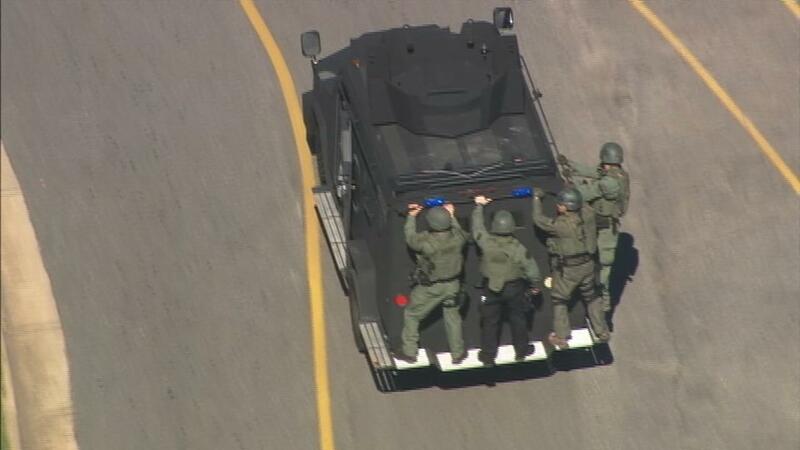 A SWAT team responded to the school and Main and East campuses were secured and searched. At about 2:45 p.m., the lockdown was lifted. Classes and events were canceled for Friday. The threat originated on Facebook, college officials said. 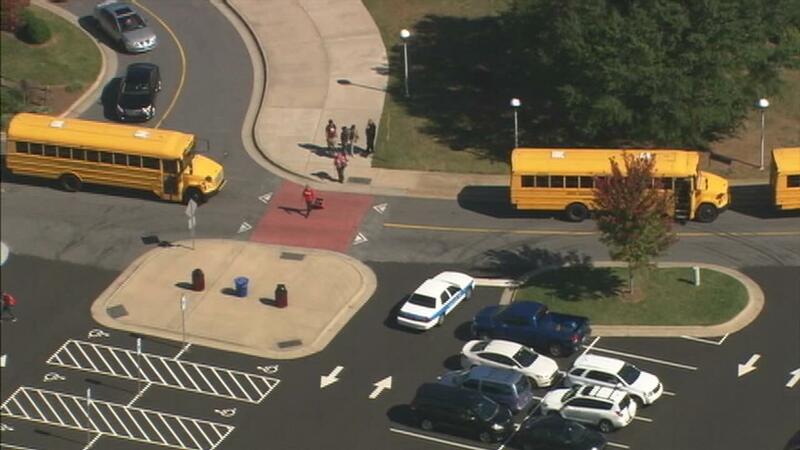 Before lunch, they were alerted by the Alamance County Sheriff's Office of a possible threat to the college. The threat originated when a man saw something on his girlfriend's Facebook that scared her and that there were people armed with guns on campus. The university confirmed to Channel 9 that the girl never attended the school. As of 2 p.m. Friday, officials have not found any real threat to the campus. 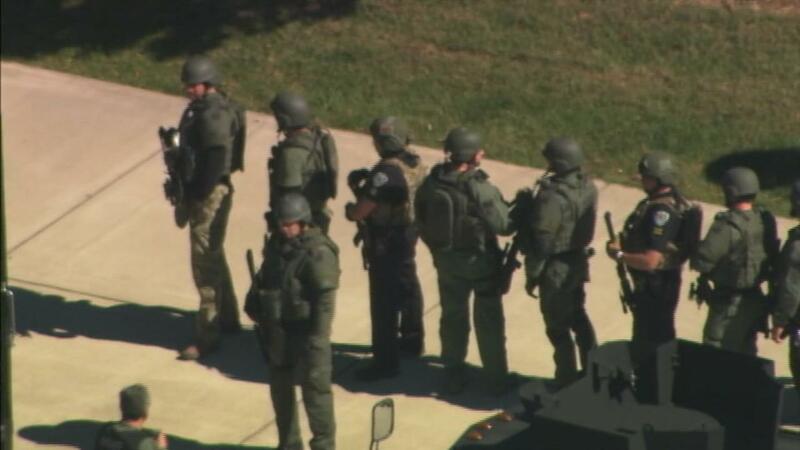 From Chopper 9 several SWAT officers was seen at the school. About 3,000 students and faculty were evacuated from the building. 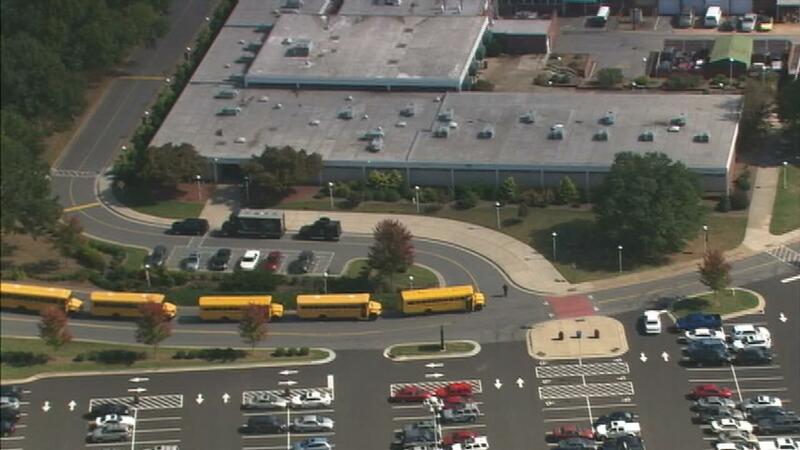 Students were taken by school buses to the fair grounds to be picked up by parents.